Social media is a dynamic and fluid world. Facebook changes their algorithm more than their Privacy Policies. Instagram change their features as fast as Snapchat (and usually a few weeks behind, but that’s none of my business). Twitter decide you can share to multiple channels one day, and then you can’t. It’s our job as social media consultants to be on top of the ever changing social media marketing landscape. And we do, mostly. 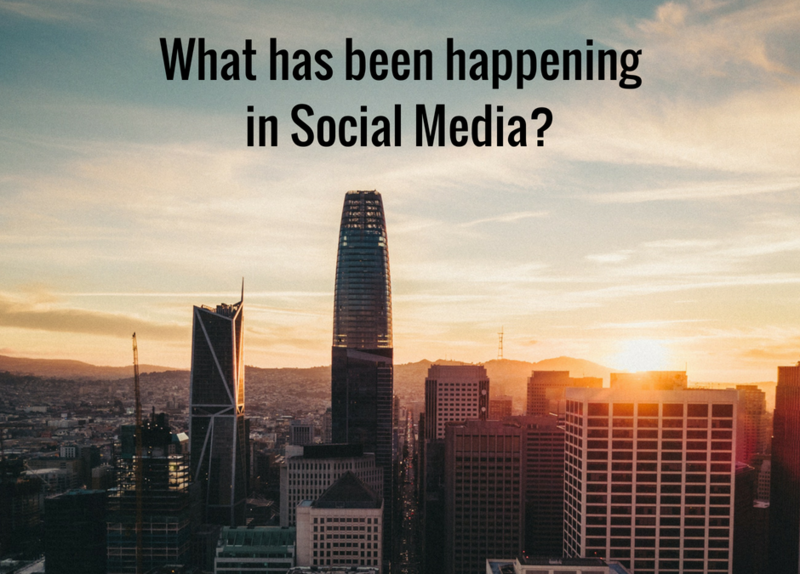 Here’s what has happened in social media this month. Instagram launches a new feature to share another user’s post in your own stories. This is not a feature that will allow users to “regram” another users post, a feature which essentially reposts another post onto your own account. Rather, this feature is much more like the share feature on Facebook. However, unlike with Facebook, this feature puts the post in question onto your stories as opposed to making it a new post on your account. This new feature is rather simple to use. All you need to do is click the little paper plane button, the one next to the speech bubble, and then click the “Add Post to your Story” option. You can also edit the post, such as adding stickers onto it and the original poster’s details will be included in the shared post. This is one of the many new features that Instagram have been implementing and others which are likely to come soon include a slow-motion mode. Facebook is testing out a new rating system for brand pages. This new feature supposedly works by taking into account a range of features then putting into a scoring system that rates the page out of ten stars. The new rating system is going to work by taking into account such features like messages, user query response time and other Facebook cues, instead of only relying on user ratings. This new system is supposed to filter out false reviews and allow brands to continuously improve their ratings. This new rating system could also see some pages downgraded for using more questionable tactics, like paying for ratings. WhatsApp could present new opportunities for brands. Whilst Facebook Messenger is currently one of the more popular forms of messaging in Western culture, WhatsApp is still very relevant and is growing. A significant number of the messages sent across WhatsApp are related to business. A number of small business across the world, particularly in places like India and Brazil, note that WhatsApp is a useful tool in helping businesses grow and keep in touch with their customers. WhatsApp has recently rolled out a number of new tools, including many which will be useful for brands. Earlier in the year WhatsApp brought out a new business focused app, a large step towards a tool for direct commerce. Twitter implements restrictions on the reach of anti-social tweets. Twitter has long been criticized for the lack of action taken against troll accounts and abuse. For Twitter the problem has been one that technically does not violate its rules, but it’s a problem that they have been working on. A new update to the algorithm used by Twitter will limit the exposure of tweets that come from accounts that receive regular complaints. There are a number of signals Twitter will be taking into account in the new update, these include the likes of how often your account is blocked and if you’ve created a number of accounts under the same IP address. The new update is also supposed to be able to detect spam bots and scammer accounts. So if you see an account that’s spammy, get it reported! 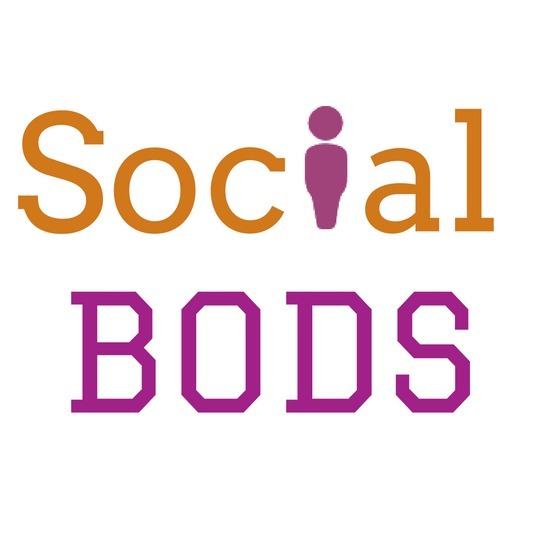 Ashleigh Farmer is a student at York St John University who is currently doing her work experience at Social Bods. Ashleigh has plans to build an army of small dogs after university.